Last month, we enjoyed hosting Grandparents' Day for our grandparents and grandfriends! Over the next few weeks, I would like to share the essays that our students presented that day. Even when they make an unfunny pun! Even when they don't have a pool! Even when they don't know the latest fad! Their wisdom helps to carry us through! 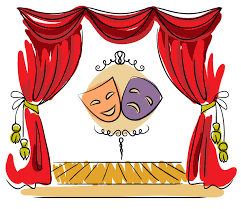 Wishing our performers a successful show! Many thanks to Mrs. Burns, Mrs. Olzewski, Mrs. Green, and all those who volunteered to work with our students! The ​Scholarship Application for students entering grades 7 & 8 is attached as well as available in the rectory office. The deadline for receipt of completed applications, including all accompanying forms, is May 31, 2018. 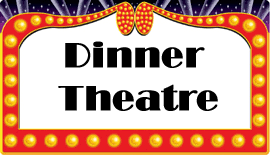 Students, please pay attention to the deadline for accompanying forms. Be sure to give your teachers at least a week to write a reference letter! And, it's always best to ask for a reference in person! Reminder... Please fill our Purple Bins! Many of you may have seen the purple bins located on the SSJP Church property. What you may not know is that all of the proceeds from donations into these bins come directly to Father John V. Doyle School! 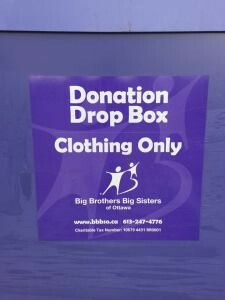 Please use these bins for your clothing donations - they even accept old school and sports uniforms! Last Dress for Charity Day for the year... May 25! 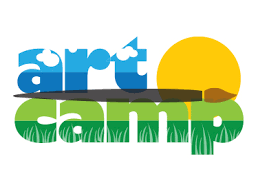 End the school year and begin the summer with one of our wonderful summer camps, led by FJVD teachers! Please refer to the attached flyers for more information on each fun-filled camp! FJVD Night at the Pawtucket Red Sox! 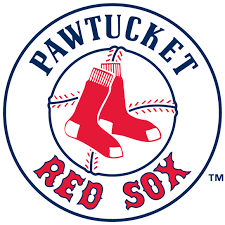 Join FJVD family and friends at the PawSox game vs. Syracuse Chiefs on June 23, 2018! Great News! This year we will be offering the SchoolKidz supply kit program for students entering Grades 4-8. SchoolKidz offers pre-packaged, school supply kits filled with the exact supplies requested by your child’s teacher. 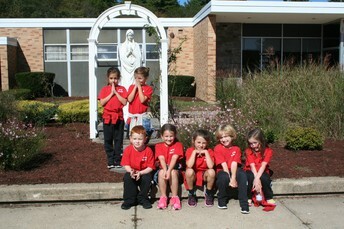 Kits are offered per grade level (entering grades 4-8) and arrive personally with the student’s school, name, and grade. The kits are a cost effective and convenient way of purchasing your back-to-school supplies. Skip the lines this summer. 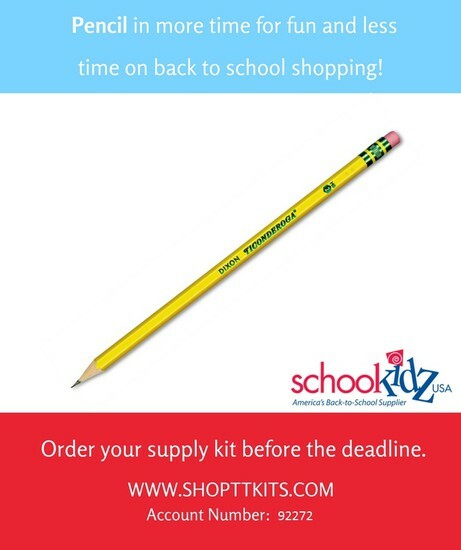 Order your supplies with SchoolKidz! You can place your order online at www.ShopTTKits.com by June 15. 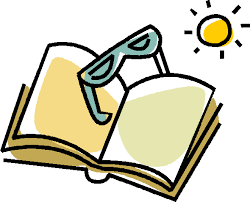 FJVD Night PawSox vs. Syracuse Chiefs June 23... use the link above to purchase your tickets!